Non-attachment elevates quality of life pure! Gautama Swami compiled the teachings quite swiftly! Grant me moksha allowing no karmas accumulating! At his age seventy two-golden birth and samadhi! Peace and poise, harmony and friendship ever-last sure! Alas! Conflict arises among all leading to disharmony. To be followed by all for a greater harmony and peace for all. Let us keep it deep in our minds and work to realize all over! 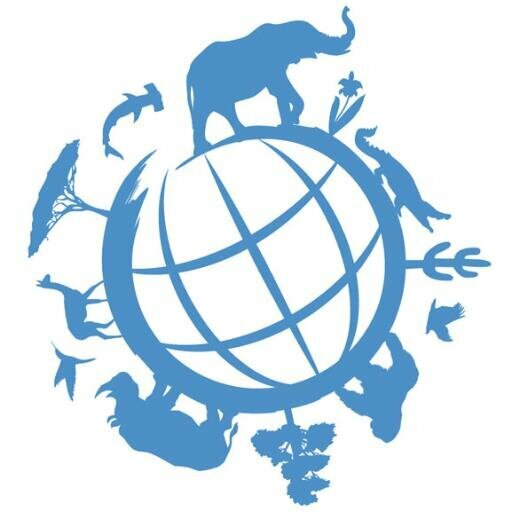 World Wildlife Day is an opportunity to celebrate the many beautiful and varied forms of wild fauna and flora and to raise awareness! 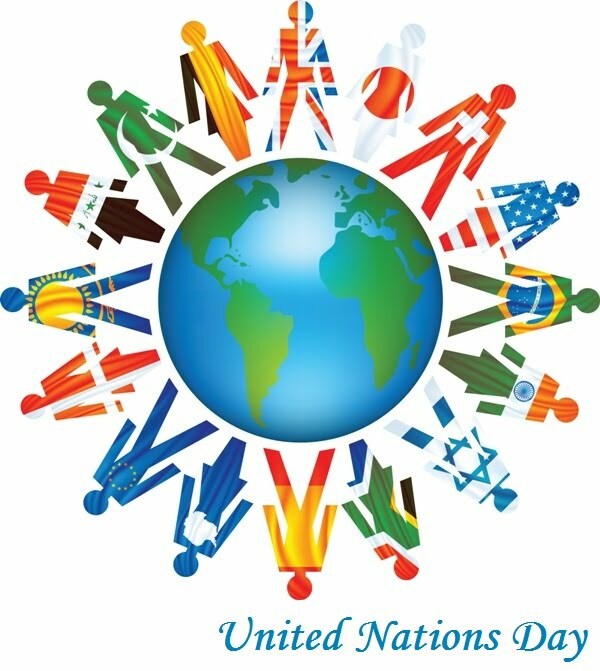 Whose unceasing efforts and unparalleled leadership guided with a mission! The whole nation owes for eternity its gratitude and respect great. 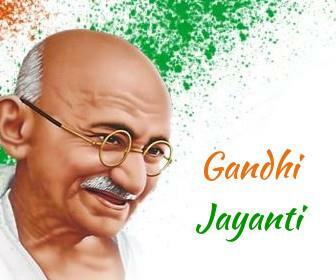 On this day sacred and holy, let us resolve to uphold Gandhism-be redeemed! Peace and harmony will rule the Society and throw away all ills. Hail that great Mahatma- revered by the world around, our minds trim! I am extremely happy to share with my esteemed viewers that with the day’s view of 87 at 11.15 hours this day, Saturday, the OCTOBER FIRST 2016, the total views of ENVIOUS THOUGHTS crossed SIXTY ONE THOUSAND in its 620th post on the 585th day of the launch of the Blog in https://nvsr.wordpress.com. Thanks in tons for your great support and encouragement. Kindly continue in the days to come too. in the INDIAN PERIODICAL. Kindly place your scholarly comment below the article itself where a provision has been made so that all the viewers can see the same. You may also view THE PERSON OF THE WEEK- NV SUBBARAMAN by clicking the following link. Thanks.